Early frost will go pretty quick and then please remember we are working on the greens the next 2 days. Other than that its going to be a lovely day. Buggy’s are front 9 only and to the paths only. Trolleys are on. Get your shopping done today and out the way ! 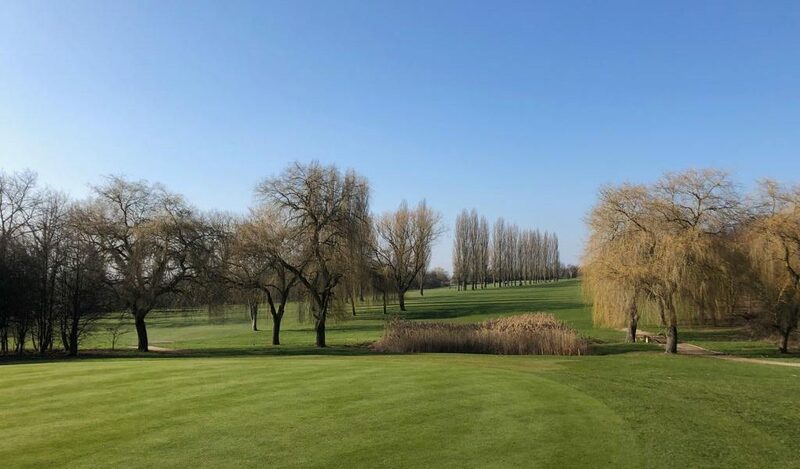 as its forecast to be a lovely early spring weekend, ideal for Golf. Buggy’s are only allowed on the front 9 holes and must stick to the paths. Trolleys are on and must also stick to the paths unless you have purchased winter wheels. 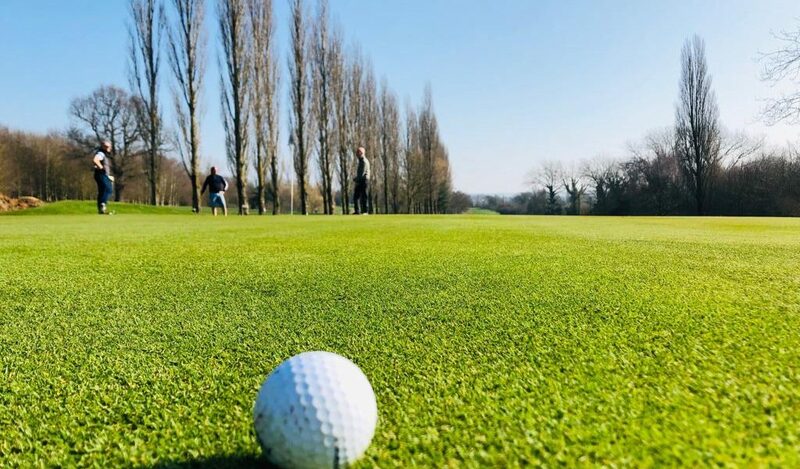 Enjoy your game, enjoy Abridge, enjoy the sunshine. Well, I hope you are enjoying this spell of early spring sunshine and warmer daytime temperatures? 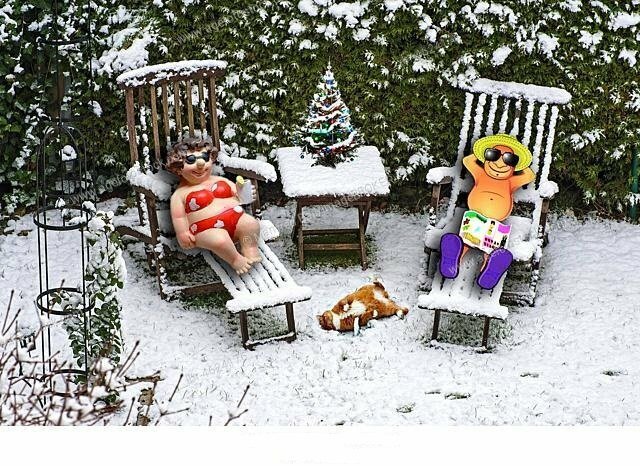 I personally don’t think we are out of Winter yet as some people keep saying but fingers crossed ! As the title says, (no its not a spelling mistake ! 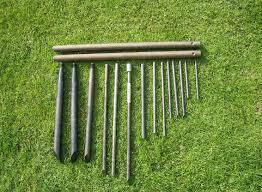 ), owing to the good conditions we are having we are pushing ahead with lots of aeration work . On Monday we will be deep verti-draining all of the greens, originally planned for March. A good iron behind this work and apart from the visual holes the greens will be fine, especially for February. I will need your patience on Monday and possibly Tuesday while we breathe some vital air into the greens. Anyone that missed my drone video on why we verti-drain its below for you. 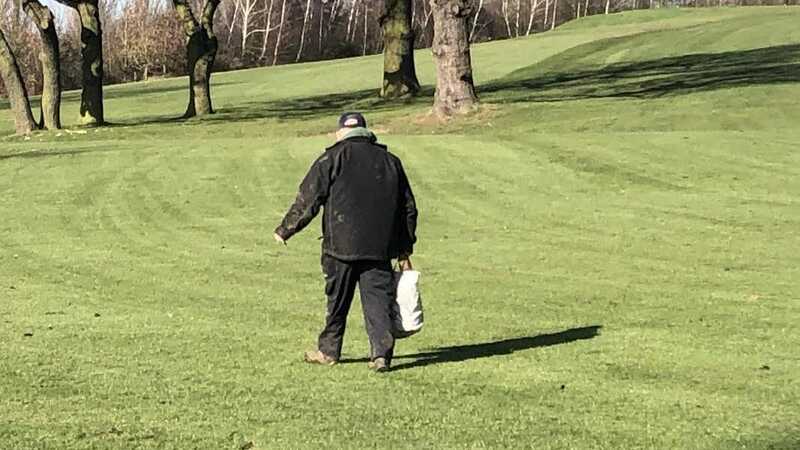 The greens will then receive a fertiliser which is designed to correct any lack of nutrients from the winter , harden the plant to protect from disease and also start to kick the grass into growing slowly. Hopefully the 18th green should be back in play by the weekend. Its been very wet and we have just booked to have drained later this year. 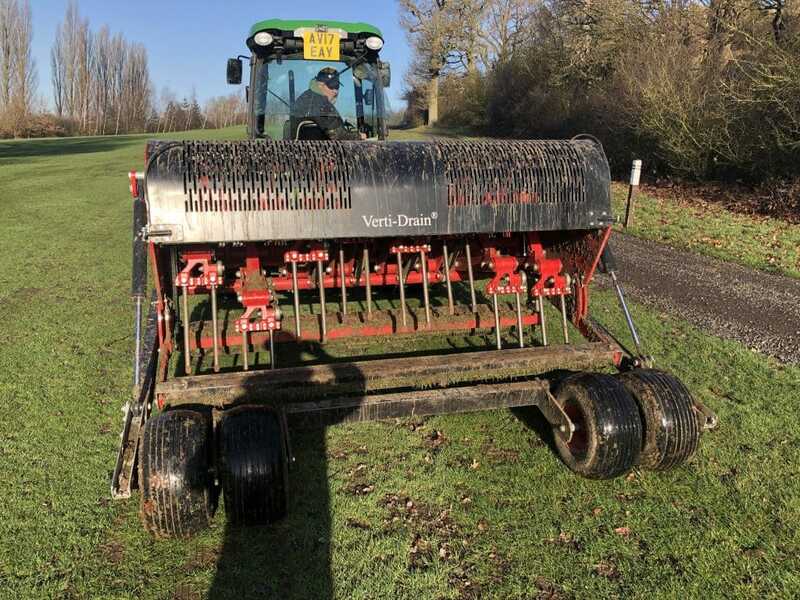 If you have played this week you will have noticed that the large verti-drain is out on the fairways again? It’s making a little superficial mess but the benefits and the great results this will bring to our ‘carpets’ in the spring will outweigh this mess. The bad boy is out at it again ! Oh and so is the Verti-drain! 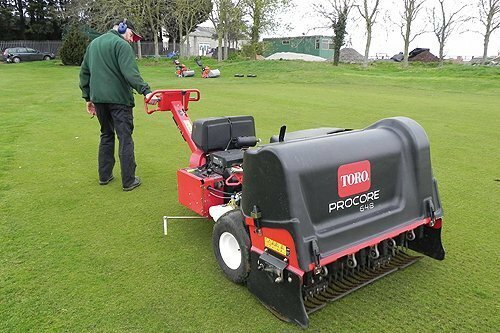 We have also already started Solid Tining Tees, Approaches and Surrounds using our great Toro Procore. The areas look a bit like tea bags after but this aeration is so good for the ground and creates some excellent airspace and vital oxygen to the grass plant. 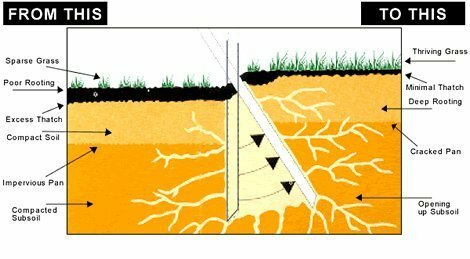 The diagram below hopefully explains why we aerate . Following this process Tees and Approaches will also receive a nice ‘wake up’ meal as well. Finally I would like to clarify a couple of things. Buggys are only allowed on the front 9 holes and must stick to the paths at all times. 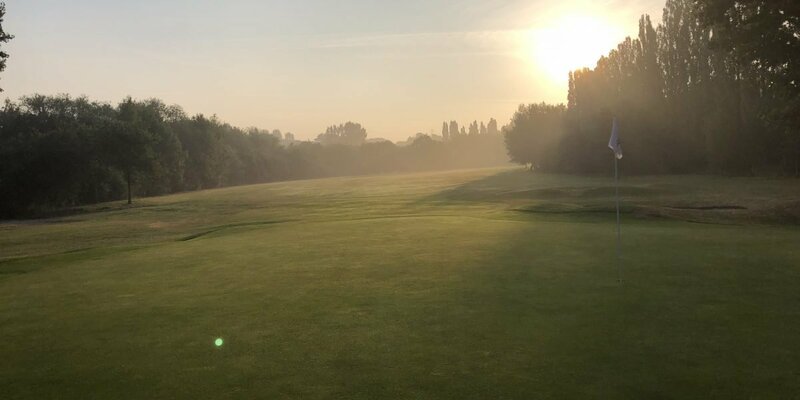 Trolleys can be used on all 18 holes, but unless you have purchsed Winter wheels (available from the Pro shop), you must keep your trolley on the paths . We really appreciate your support on this matter, its your course, so lets look after it ! So lots going on on your Golf Course ! That’s it for now , enjoy your Golf , enjoy your Club. Enjoy the winter sunshine. Buggy’s are on the front 9 only and must stick to the paths. Trolleys are on all 18 holes and must stick to the paths unless you have winter wheels.